Attorney Yingfei Zhou is an active member of the California State Bar, the New York State Bar and the American Immigration Lawyers Association (AILA). 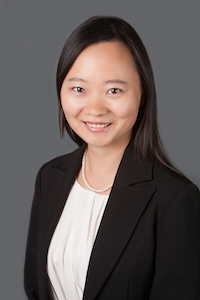 Joined the firm in 2012, Ms. Zhou practiced primarily on employment-based and investment-based immigration law. Ms. Zhou has experience in various aspects of business immigration, including employment-based permanent residence and nonimmigrant visas, as well as marriage-based immigration and citizenship matters. Specifically, she has provided counsel to clients in relation to employment in specialty occupation, nonimmigrant NAFTA professional visa, individuals with extraordinary ability and achievements, nonimmigrant trainee or special education exchange visitor visa, religious worker visa, E-2 treaty investor visa, waivers, applications for adjustment of status, employment certification (PERM) applications, motion to reopen/reconsider, re-entry permit, visa interviews, as well as extensive EB-5 investment immigration work. Ms. Zhou received her Bachelor’s degree in Law (LL.B) from Zhejiang University, one of the top universities in China. She graduated with distinguished honor awarded by the Department of Education of Zhejiang Province and was editor-in-chief of law review of her law school in China. She subsequently attended Thomas Jefferson School of Law in San Diego, CA and obtained her Master’s degree in Law (LL.M.). Prior to joining the Law Offices of Jacob J. Sapochnick, Ms. Zhou has practiced in China for two years. Outside the office, Ms. Zhou enjoys traveling, cooking, and spending time with loved ones. 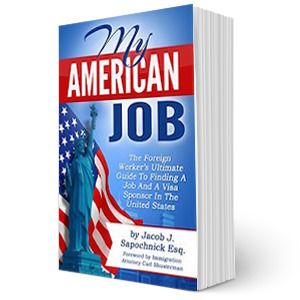 What is your position with the Law Offices of Jacob J. Sapochnick? How did you end up working for the Law Firm? 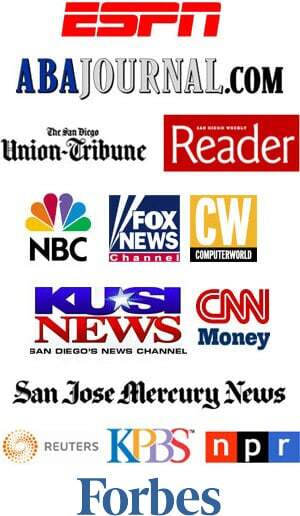 Case processing; Clients and prospects communications; Office blogging. 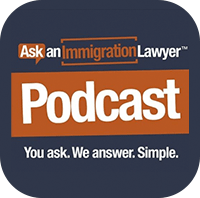 The discretionary nature of immigration adjudication. To guide/advise clients in their applications. And to work with amazing team mates. Traveling, watching TV shows, outdoors. Can you tell us about your family, pet, etc.? My parents both work for a major insurer of casualty insurance in China. I have uncle, aunt, and 3 cousins living in San Diego. My uncle is an American law professor. Aunt is the VP of Clinical Affairs at an ophthalmic device company. They have been great support since my coming to the U.S. in December 2010. Might consider raising a cute cat in the future. A favorite book or move you would like to share? Harry Potter series by J.K. Rowling are the ones I always like to share/recommend as a Potter fan.